Throw it back to simpler days in our Everyday Exploration Retro Plaid short sleeved Shirt. 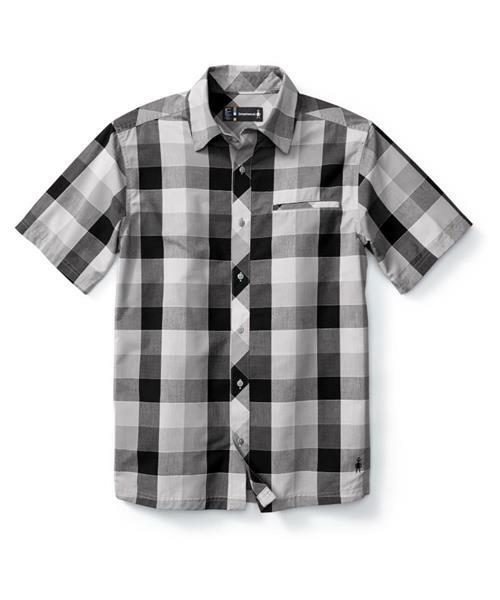 This everyday shirt is perfect for the trail or the pub. With front button closure, reflective yarn for visibility and a blend of Merino and cotton, comfort and function are on the horizon for your next adventure.